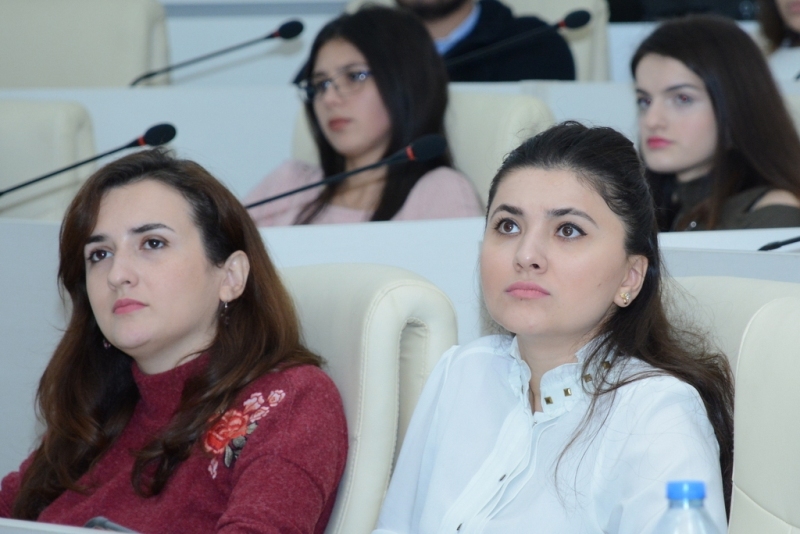 The “Startup Day” was held at UNEC. 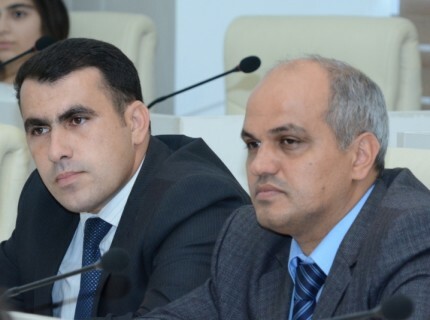 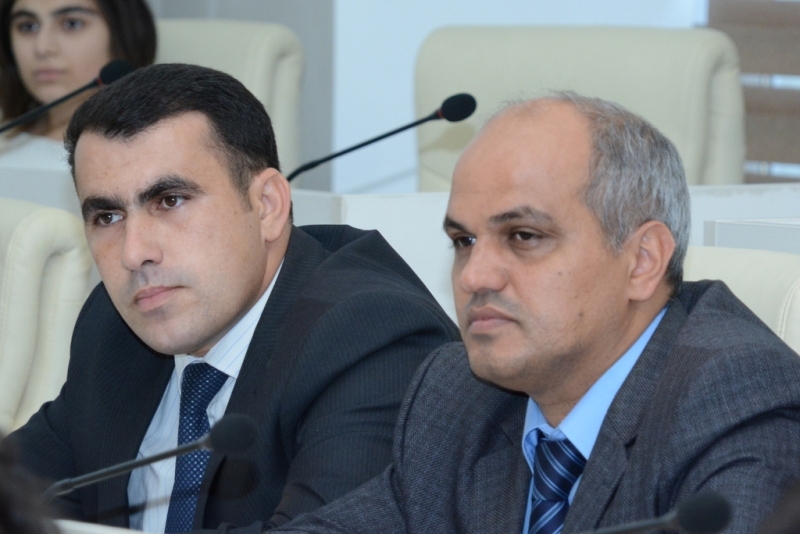 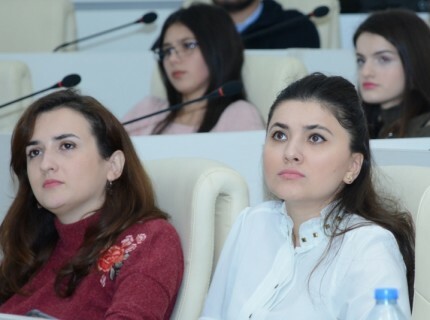 The event was held within the framework of the Strategic Plan of the Ministry of Education (for 2017-2020 years) on the implementation of the measures envisaged in the Strategic Road Map in the main sectors of economy and national economy, which was approved by the order of the Ministry of Education. 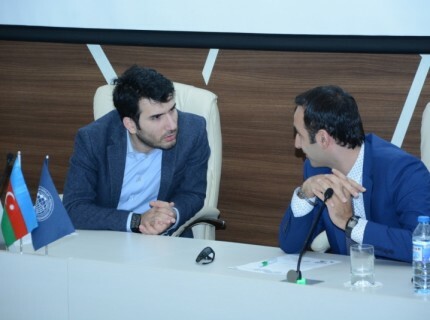 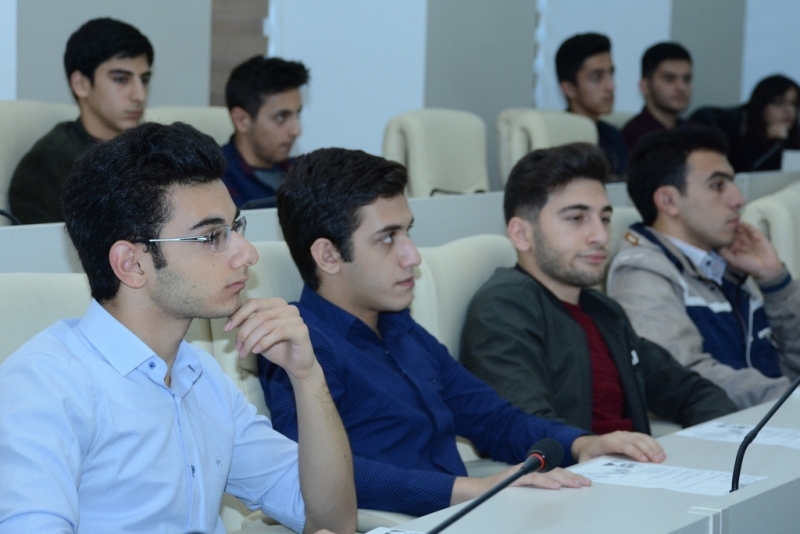 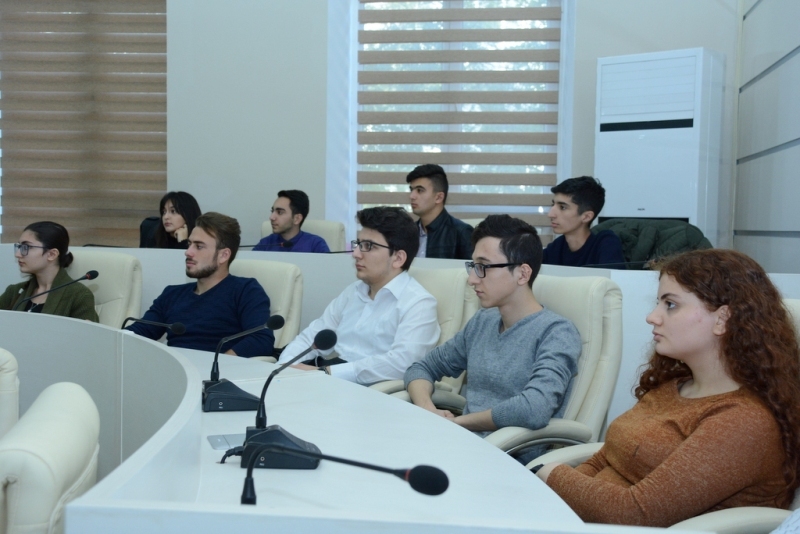 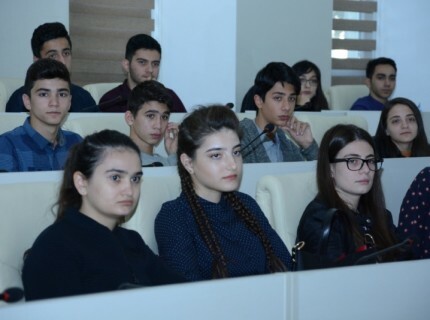 The “Perspectives for creating the startups with blockchain technology in Azerbaijan” were discussed on the “Startup Day”, organized by UNEC Career Center and Innovative Business Incubator (İBİ). 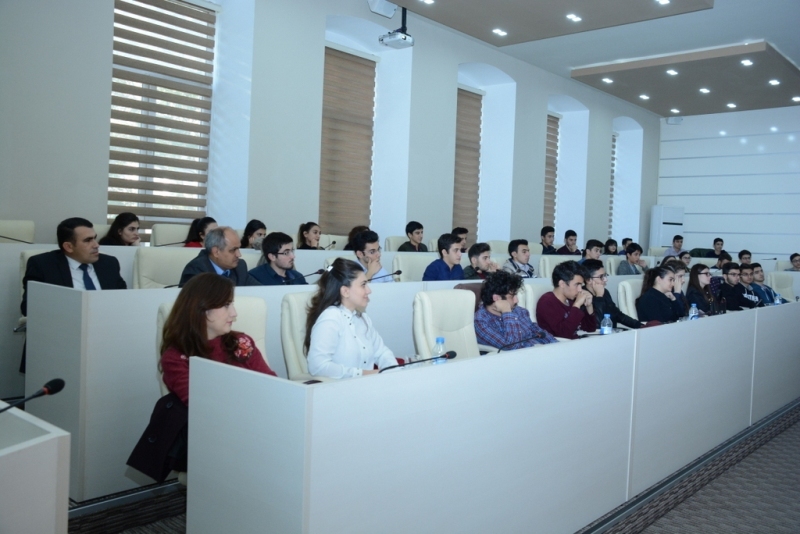 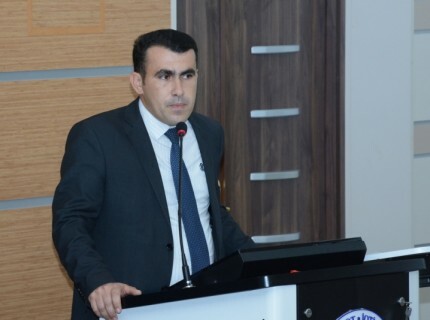 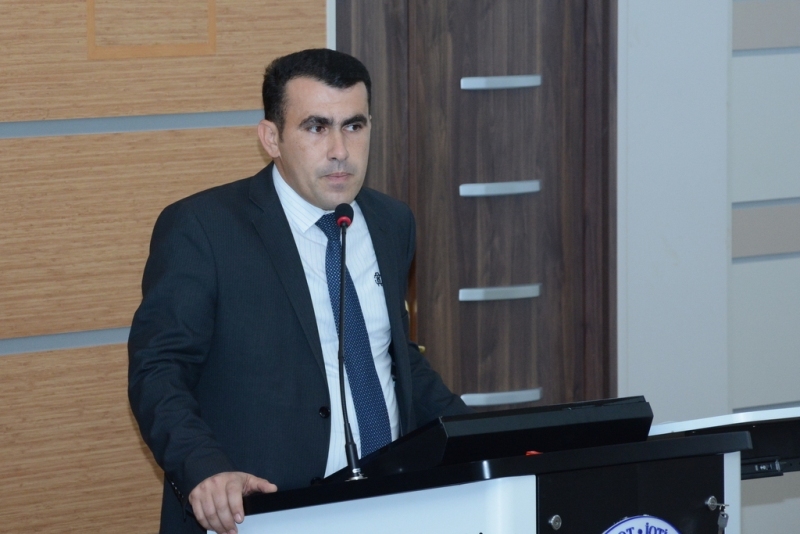 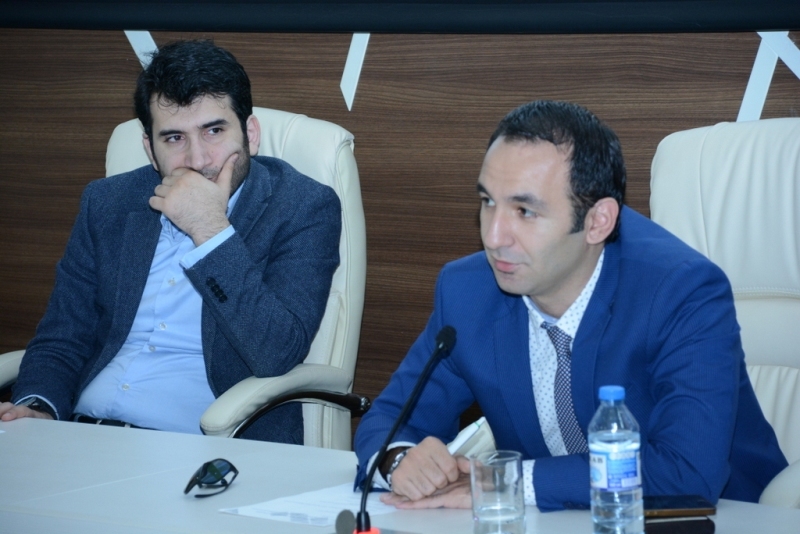 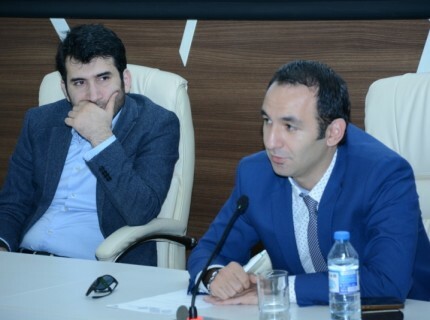 The director of İBİ Mirjavid Hasanov gave the extensive information on the activity of UNEC Innovative Business Incubator to the participants and spoke about the successful startup projects implemented in IBI. 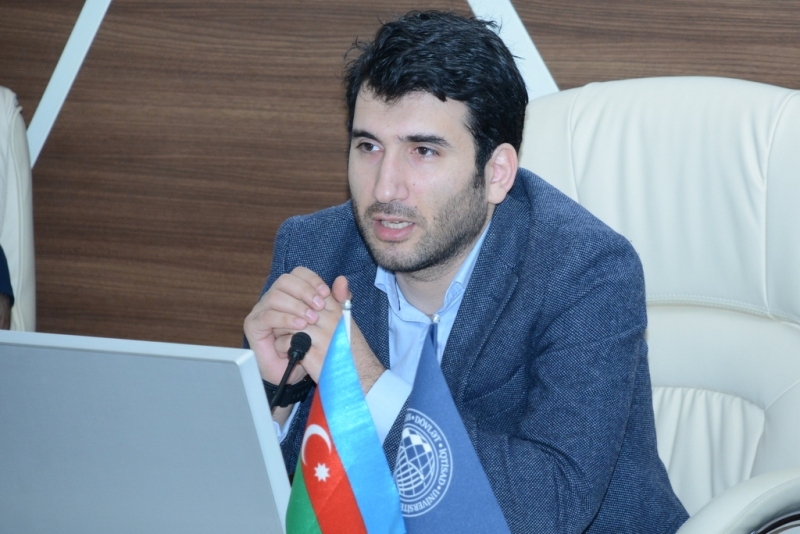 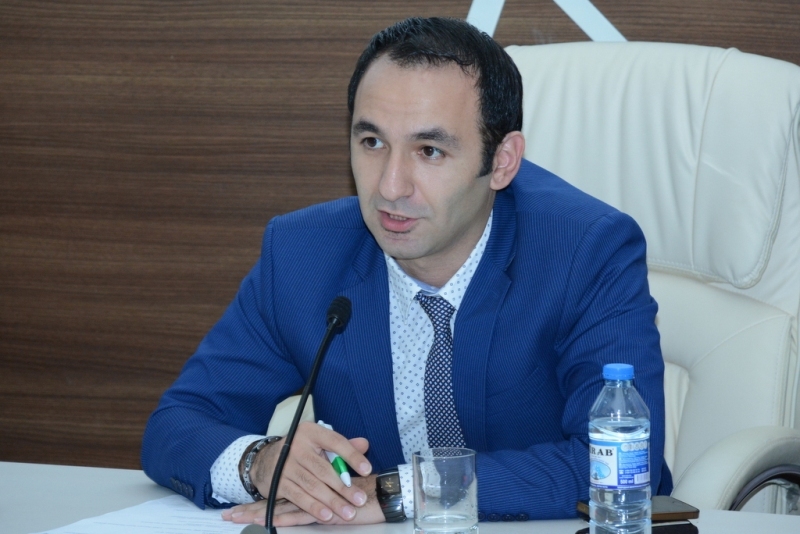 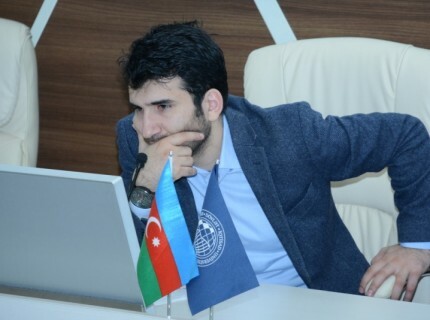 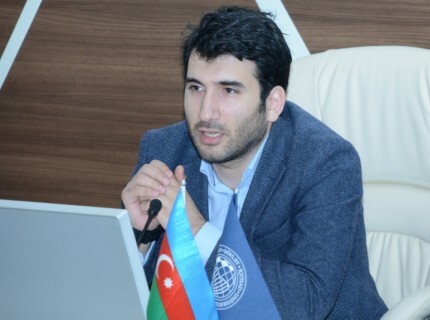 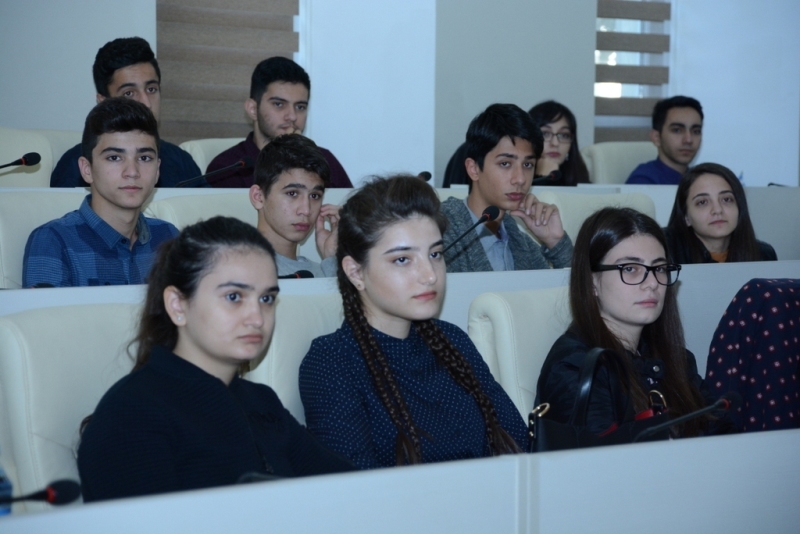 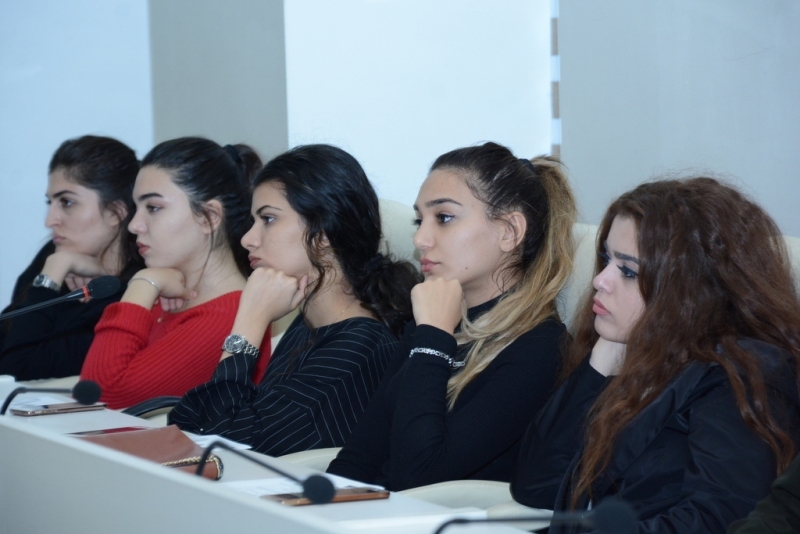 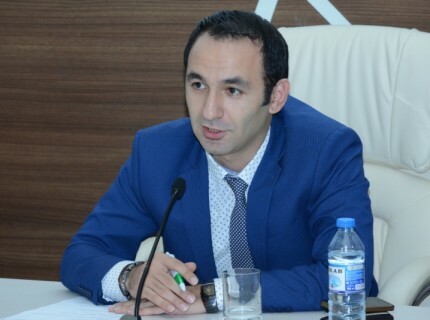 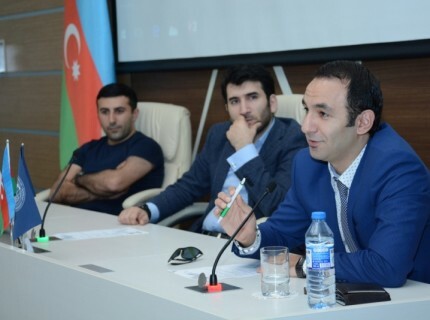 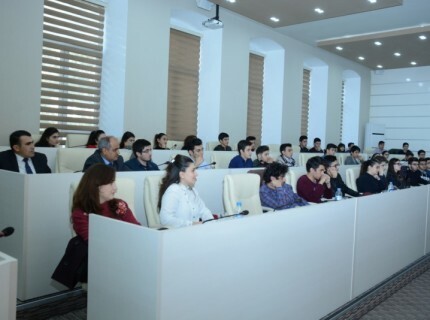 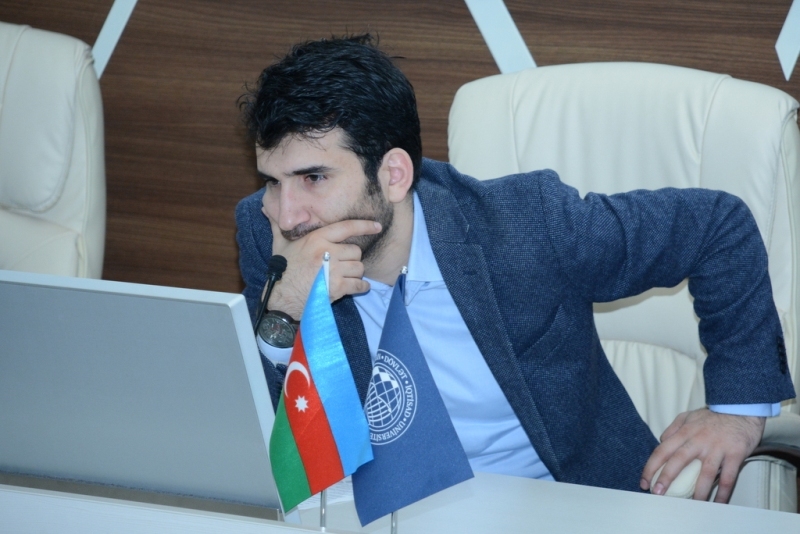 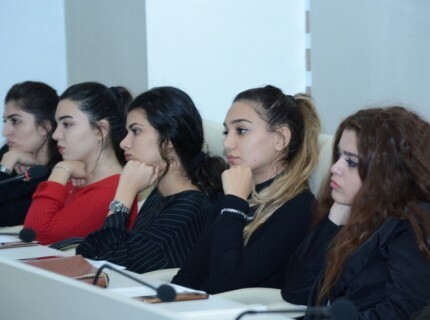 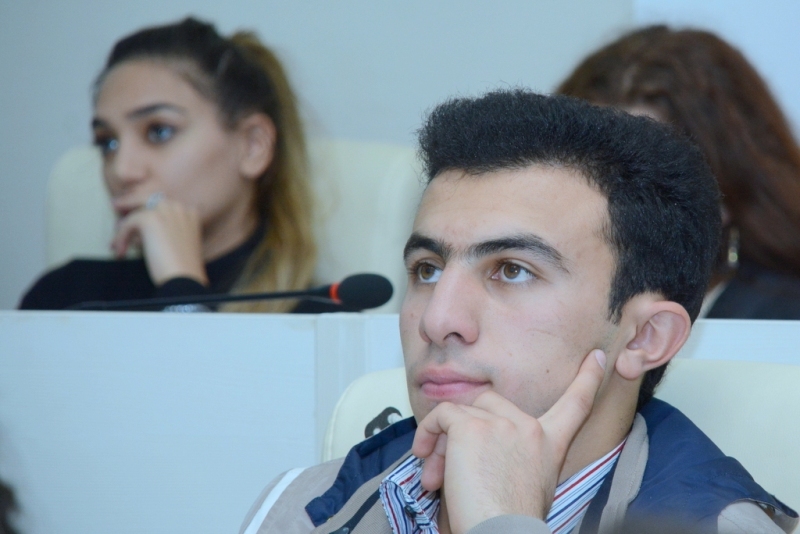 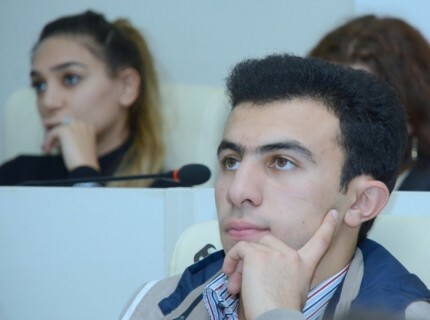 The speech of Fakhri Mammadov, the manager in UNEC projects and foreign students, on security in the crypto-currency trading was in the primary concern of the students. 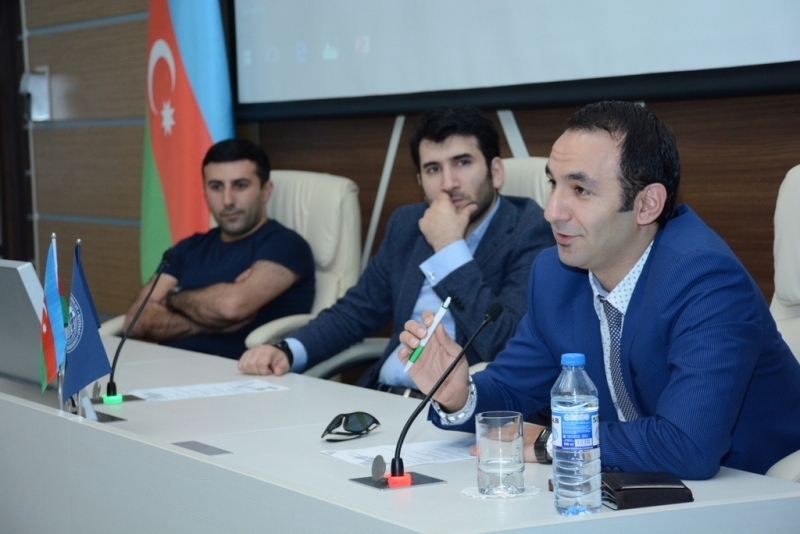 Head of “E-Commerce” community Rashad Jamal gave the detailed information about “Bitcoin and Altcoin”, answered to the questions of the participants. 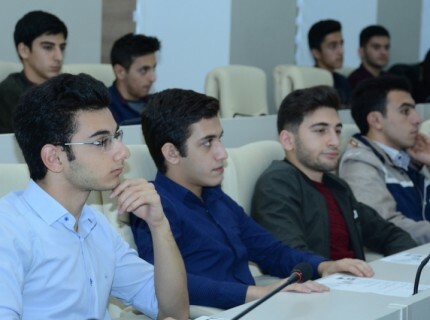 Orkhan Ahmad, an expert on crypto-currency trading spoke about the application of blockchain in the projects and creation of personal coins, exchanged the views with the students on blockchain – on the one of the topical subject-matters of the day. 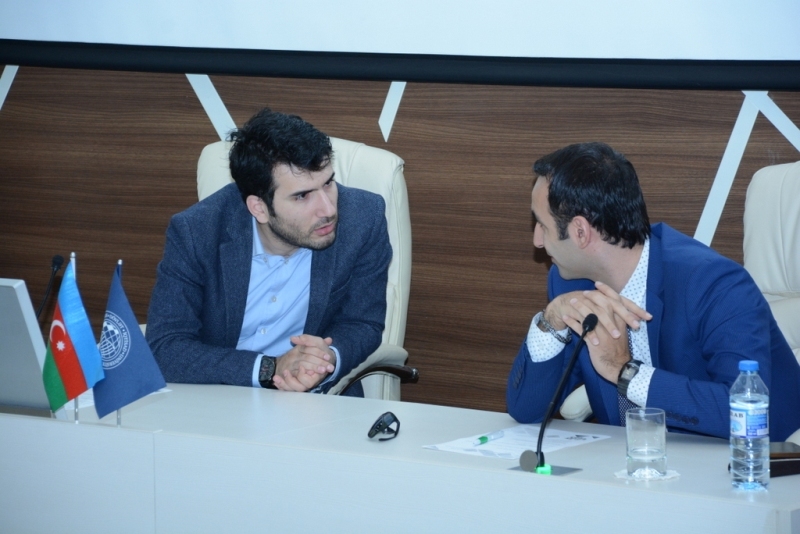 On “Startup Day” was held the discussions on how to establish a branding company. 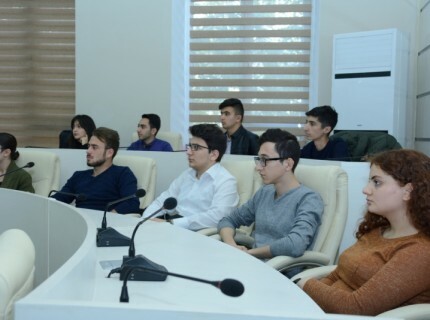 The experts answered the questions of the students on the ways of getting the coins, the ways of converting them into real currency and the possibilities of applying the blockchain technologies in different spheres.